Sure, there are solutions out there that are fine for storing documents, but that’s about all you can do. And, they aren’t tailored to the construction industry. 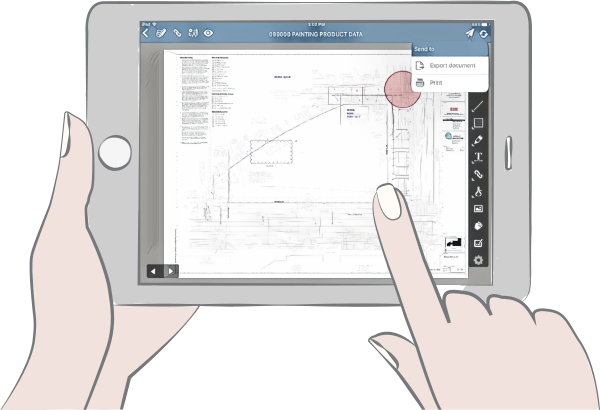 There are solutions that are great for task lists, but only one construction tracking software that’s an expert in submittals, punch lists and RFIs. Why waste your time using multiple apps when one, easy to use, construction platform provides all the tools to manage your projects. With SKYSITE, collaborate, manage, sync, and share. All from one platform. Ditch the extra apps. Get SKYSITE’s construction management software today!